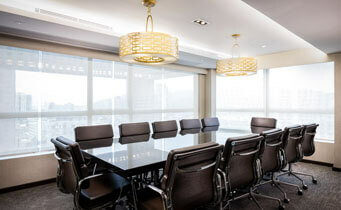 PROFESSIONAL MEETING ROOMS CENTRALLY LOCATED IN MACAU THAT MEET YOUR BUSINESS NEEDS ON FLEXIBLE BUDGET. 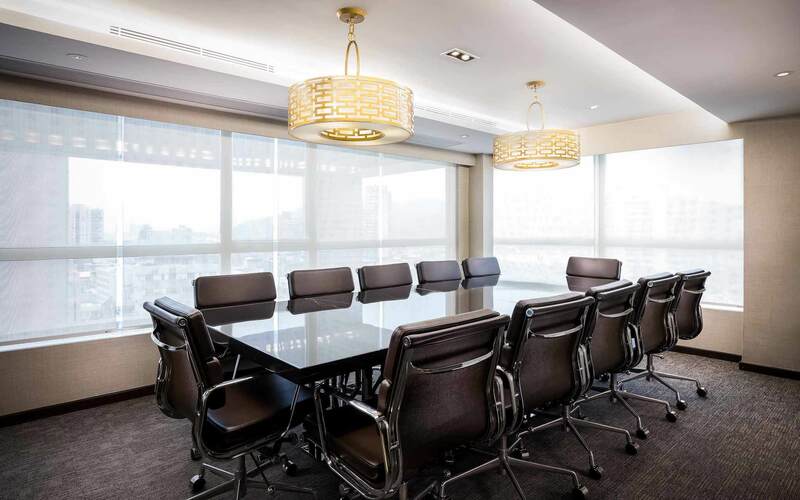 As a business owner or manager looking for high quality meeting rooms for rent in Macau, you need an accessible and productive space that you can rely on for professional events and meetings. 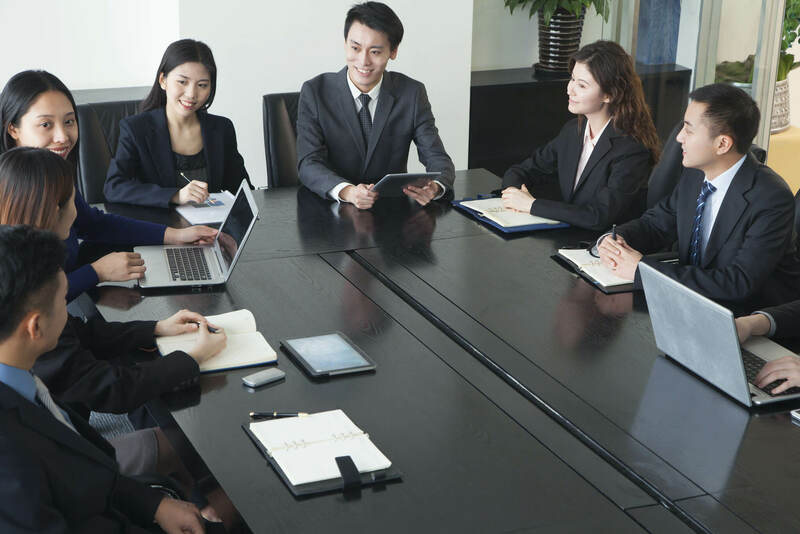 Our company, Macau Meeting Rooms, offers three outstanding options for local and international businesses that need to accommodate their guests in the Special Administrative Region of Macau. 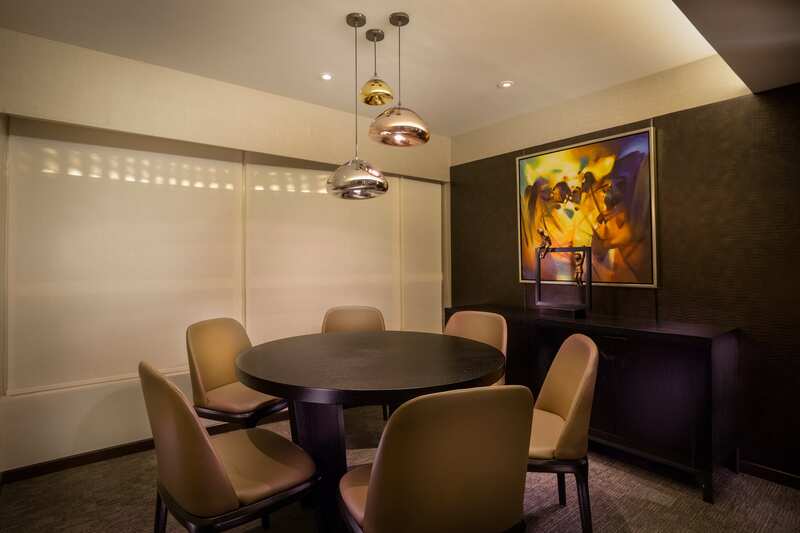 When you need to host traveling business partners, our rooms offer the perfect combination of productive facilities and accessibility to make sure your meetings, seminars and conferences are successful. 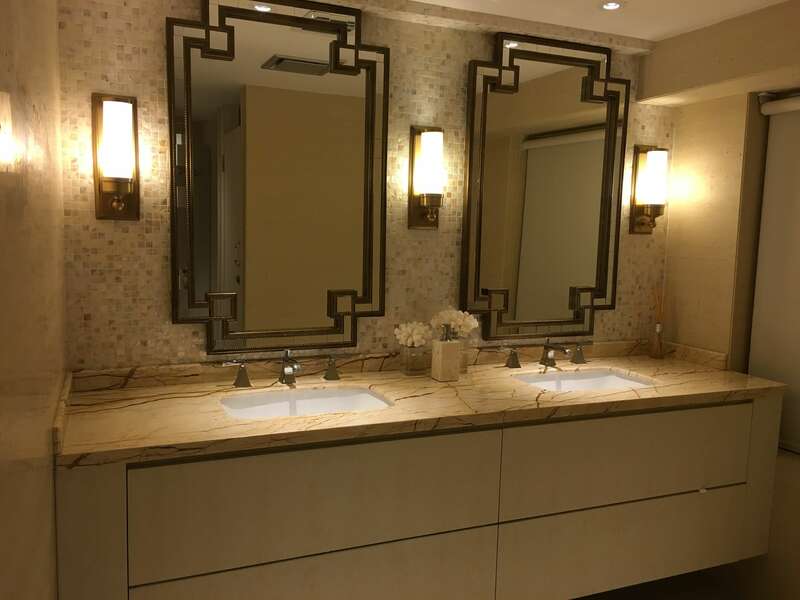 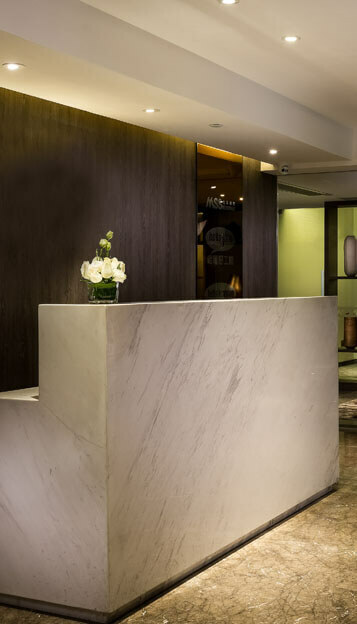 From our luxurious reception facilities to our carefully tended rooms, we make sure that our clients have everything they need to be productive. 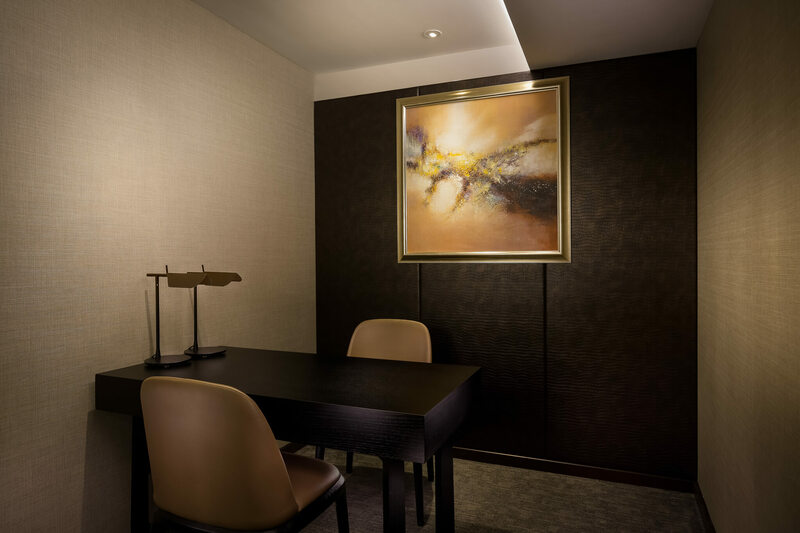 Macau Meeting Rooms works with local and international clients, offering access to professional meeting and conference facilities in Macau. 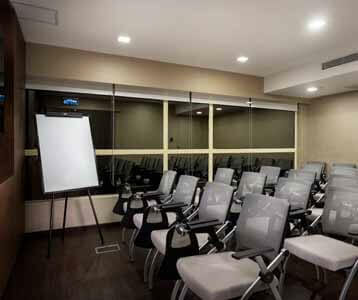 Our venue is conveniently located in the central of Macau which provides you a professional environment and services. 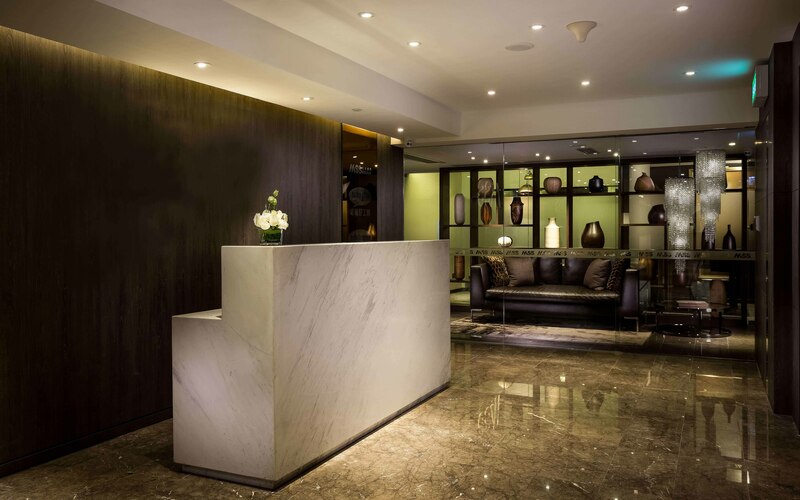 Accommodate between 6 – 12 people. 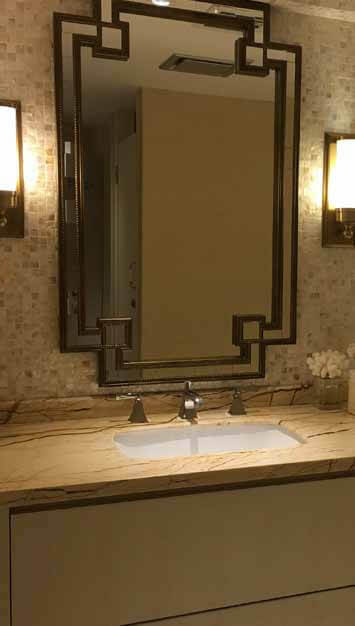 Accommodate up to 6 people. 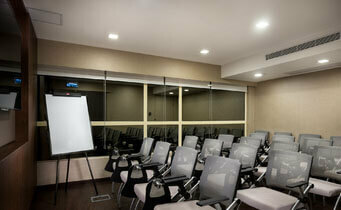 Accommodate up to 20-25 people. 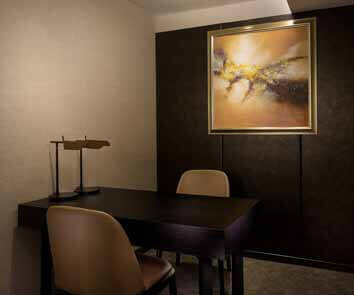 These rooms are comfortable and smartly decorated. 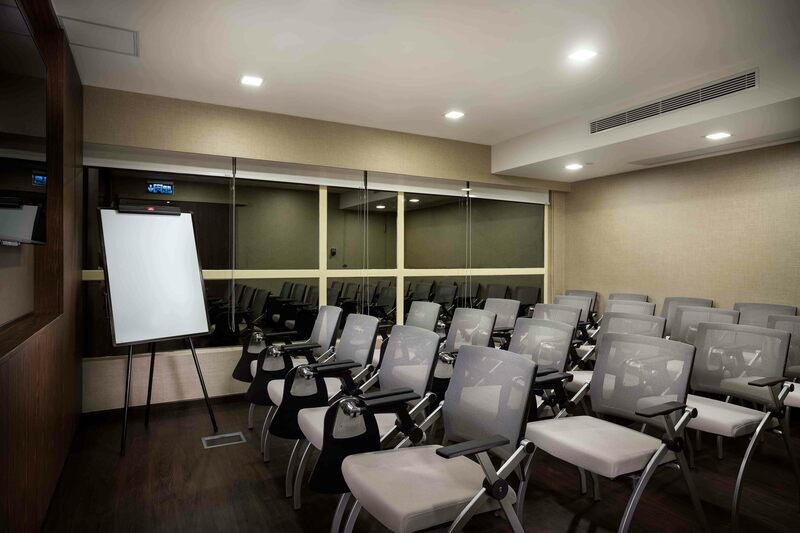 And they are all equipped with audio and visual equipment, Wi-Fi, whiteboard, stationaries and any other things that you need to ensure a successful seminar, conference or training session.